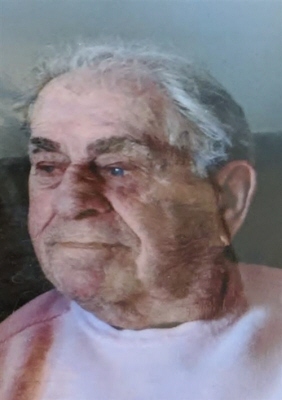 Phillip J. Flasher, 85, of Gloucester passed away on January 29, 2019, at Lahey Clinic in Burlington. Phillip was born in Gloucester on August 12, 1933. He is the son of the late Nathan and Anna (Towinski) Flasher. He was a lifelong resident of Gloucester and attended Gloucester Schools. Shortly after graduation from Gloucester High School, Phillip served in the United States Navy during the Korean War from 1955 to 1959 and was awarded several medals for his accomplishments. Phillip was a foreman at O’Donnel Houston for several years until his retirement. After retiring Phillip and his late wife Susan enjoyed going to Good Harbor Beach and lying in the sun. Phillip also enjoyed working in his yard and on his deck, which were immaculately kept. Phillip was deceased by his wife Susan J . Vickery Flasher who passed away In February of 2015. Phillip had no children but he had two shiatzus named Jesse and Pumpkin that he treated as family. To send flowers or a remembrance gift to the family of Phillip J. Flasher, please visit our Tribute Store. "Email Address" would like to share the life celebration of Phillip J. Flasher. Click on the "link" to go to share a favorite memory or leave a condolence message for the family.